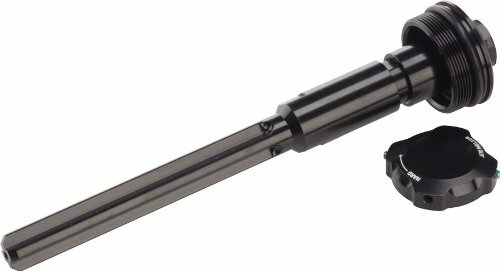 add or remove plastic 3 mm preload washers to set your fork sag. 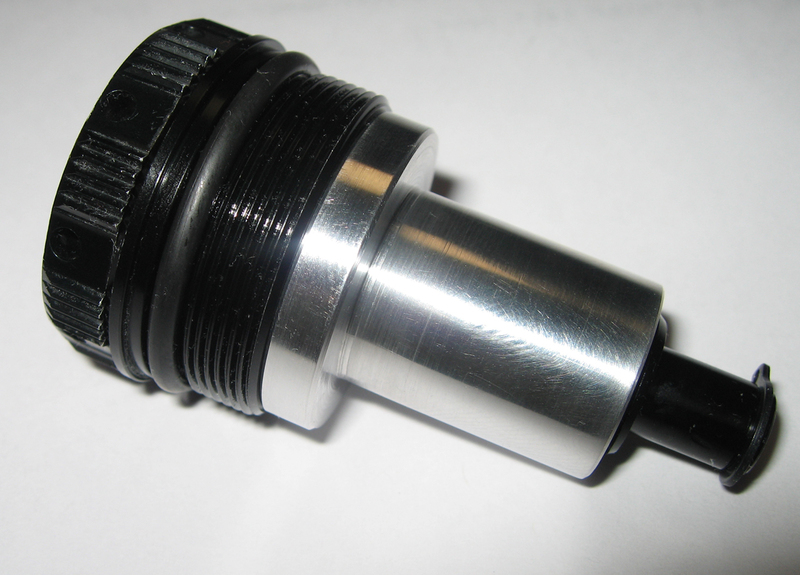 This allows for external preload adjustment and is infinitely adjustable from 0 to 10 mm. 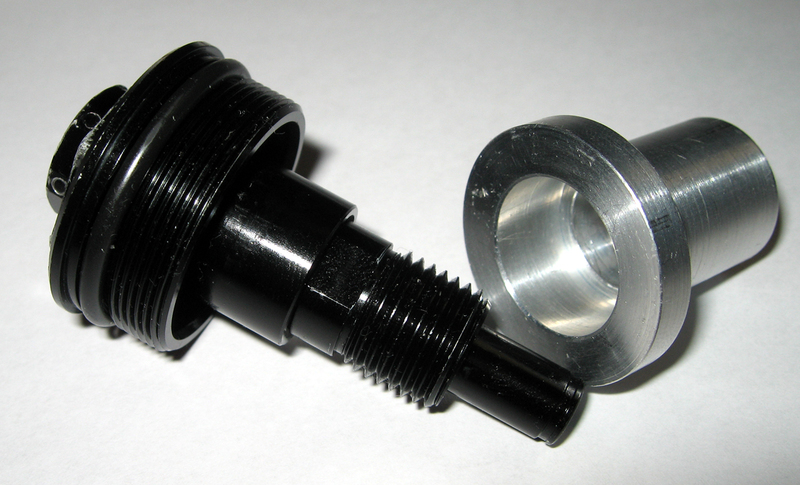 Easy installation, threads on by hand, no machining required. 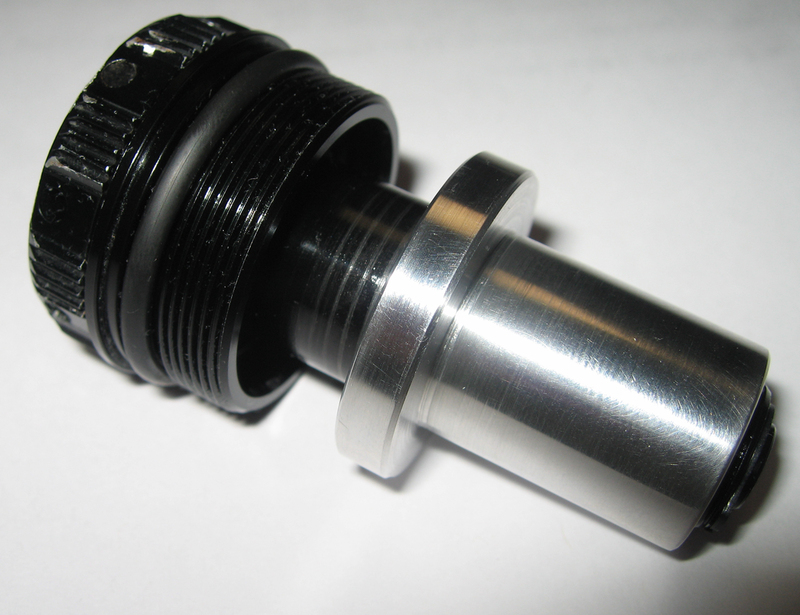 Remove the Drop-stop rod from fork cap and replace with our preload adaptor. 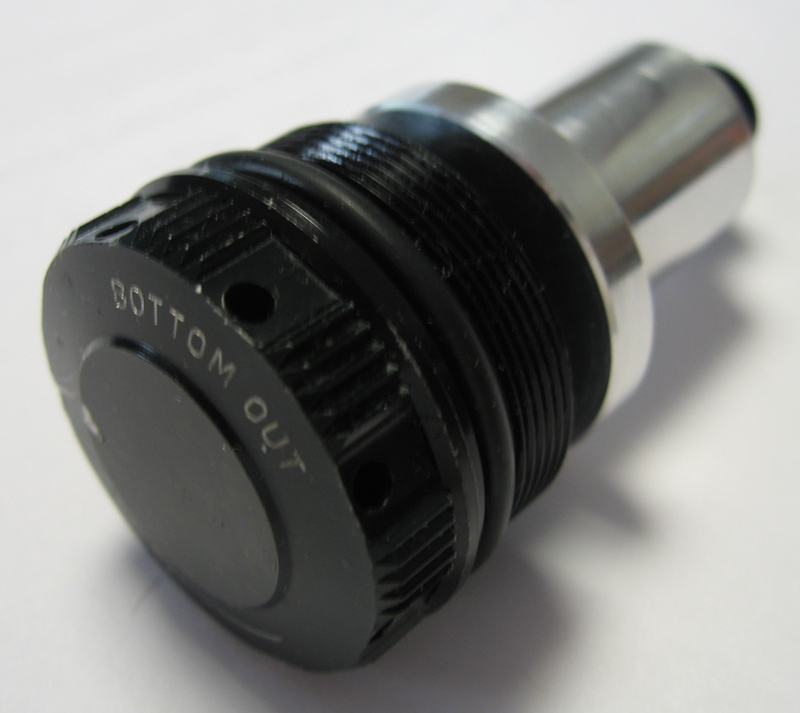 Approximately 8 turns with dropstop knob.